We've been creating 2D/3D floor plans that outperform all others for over a decade, meticulously testing and refining every single design element. elegant, accurate & affordable 2D/3D plans. enhanced utility objects in kitchens & baths. stunning 3D staged furniture & furnishings. color, multicolor & realistic floor backgrounds. clean multi-use floor plan PDF brochures. We convert prospects into qualified leads by integrating plans into our revolutionary interactive room planner. The planner works on all devices as its built on an open web platform that is optimized for today's mobile world. 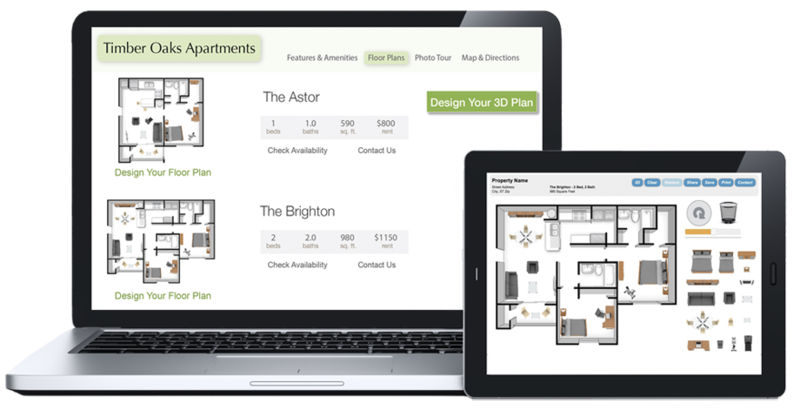 Our site plans, area maps and level floor plates help apartment prospects visualize living at their properties. 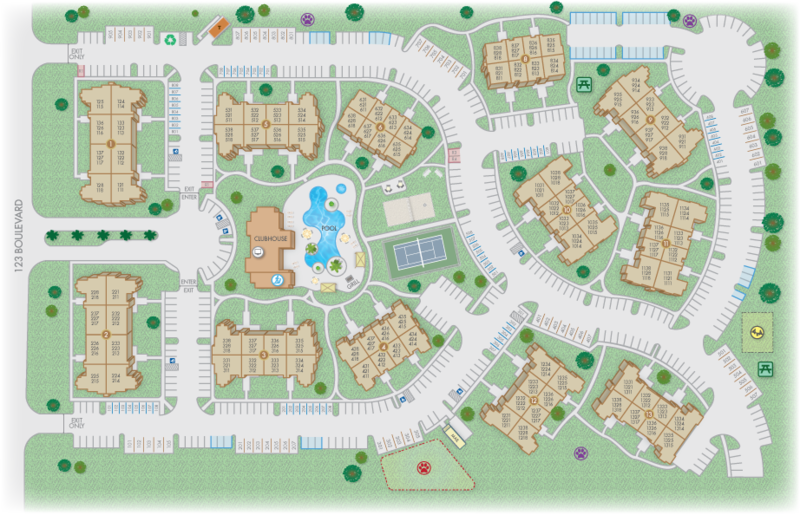 The attractive 2D/3D design styles match your brand and are customized for each property. We deliver exceptional client service, rapid delivery, affordable pricing and scalable production.